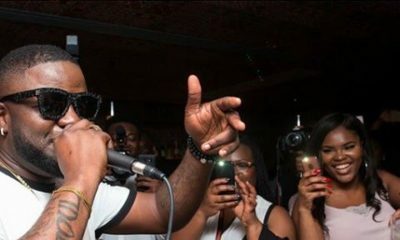 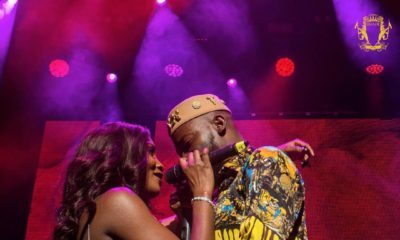 Adekunle Gold had an Amazing Sold Out Show at Indigo at the O2 & We’ve Got the Photos! 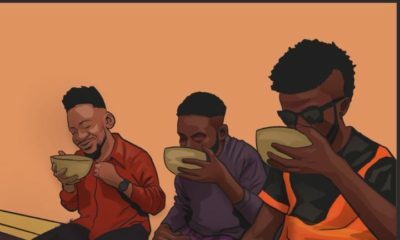 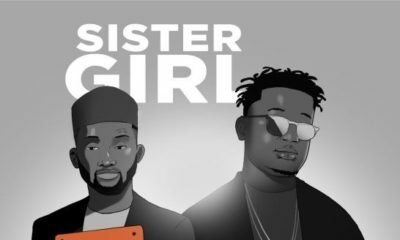 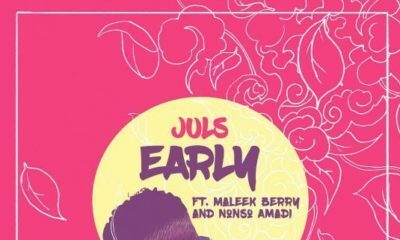 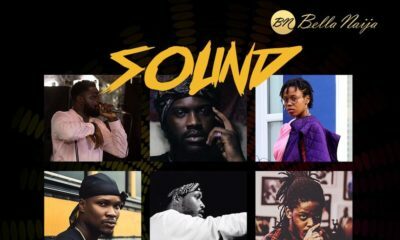 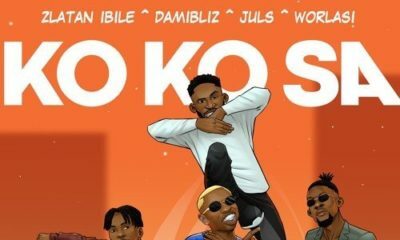 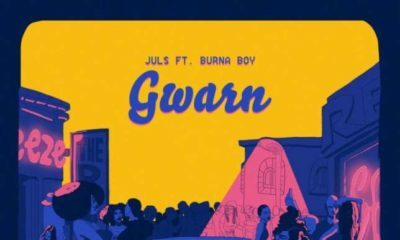 Ace music producer – Juls dishes out the visuals for his latest single – Oshey taken off his previously released Ojekoo EP. 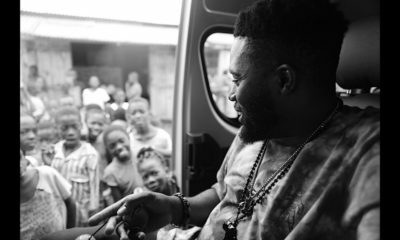 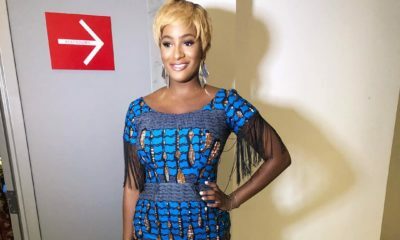 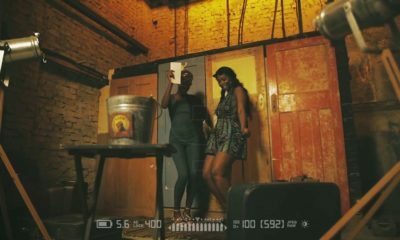 The tune features Moelogo, Siza and DJ Tunez and the video was directed by Tshisz Nelson. 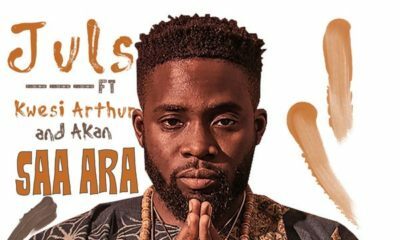 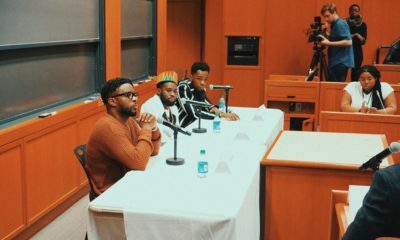 Maleek Berry & Patoranking speak at Harvard Business School ??‍? 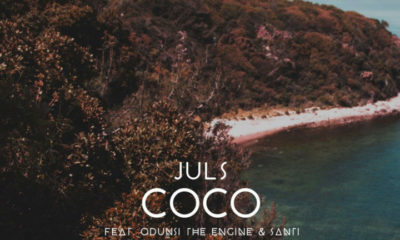 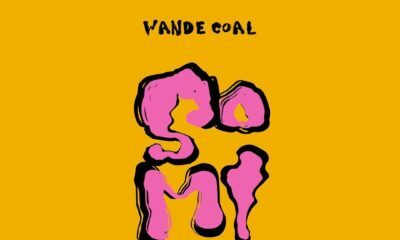 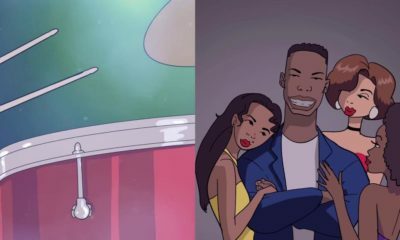 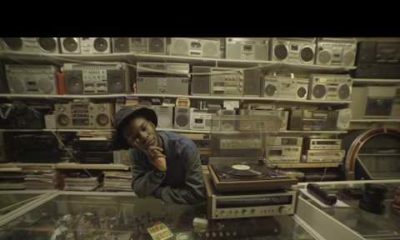 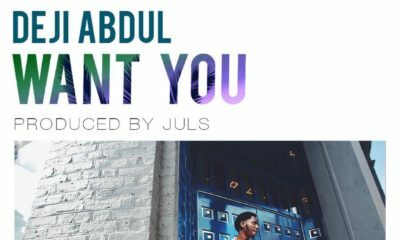 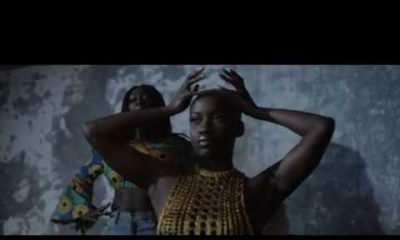 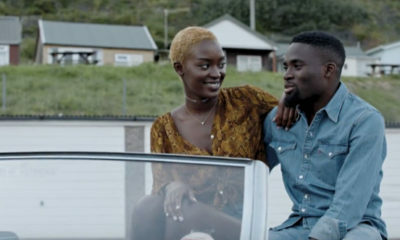 Off his “Leap of Faith” LP, prolific producer Juls drops the video for “My Wave“, which features Sona & Odunsi (The Engine).